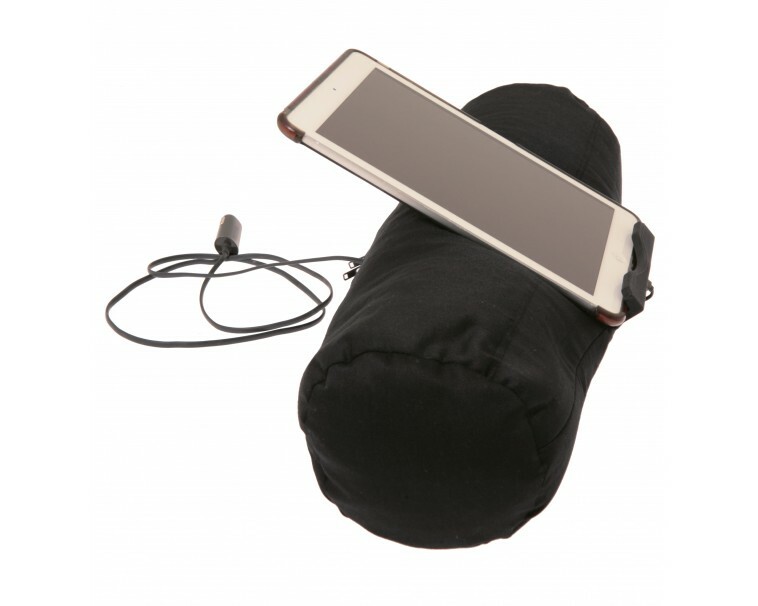 A Universal Holder for A Universal Life Everybody is on the go these days, phones and tablets in hand as we wander from room to room, or from home to work. Advances in technology have allowed us to carry our entertainment with us everywhere we go. Society has evolved into one-handed creatures, having to relearn to do everything single-handedly. Wouldn&apos;t it be wonderful if there was some way to free up that second hand? 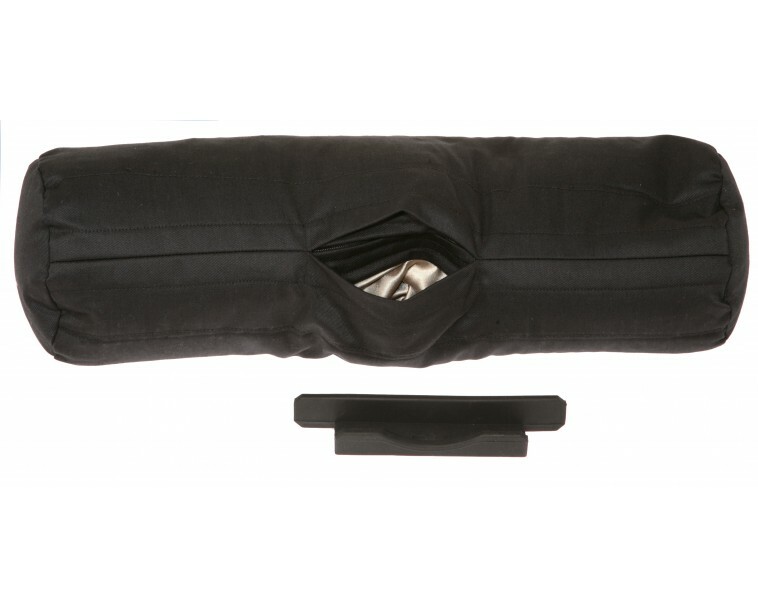 You&apos;re in luck...introducing TAB Roll®, the comfortable, flexible AND portable tablet holder from Deluxe Comfort! 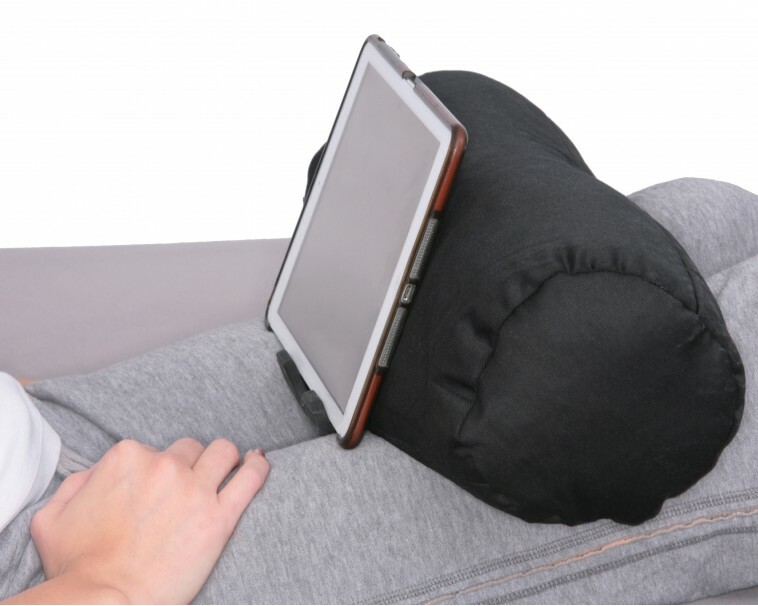 This pillow tablet holder frees up your hands by securely holding any tablet or e-reader device you have. 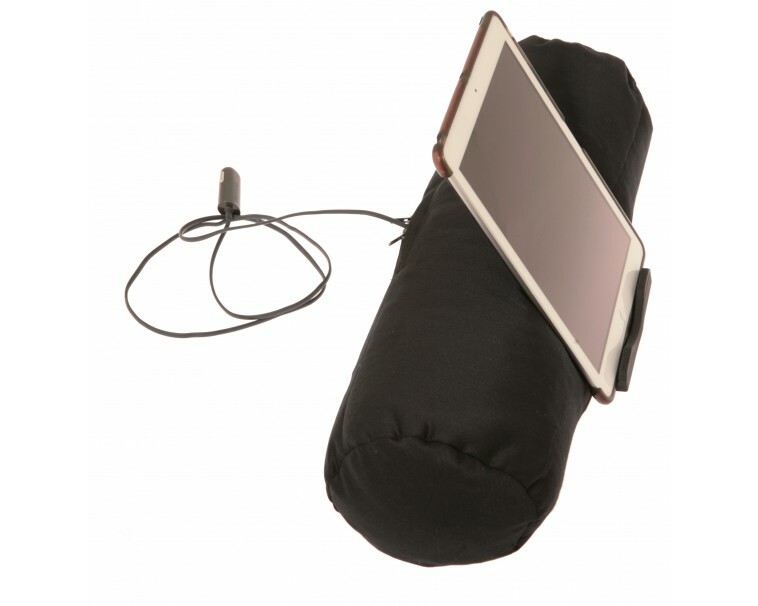 It fits all tablets and readers universally, and even has a pocket that runs through the inside of the holder to stow the charger cable out of your way. TAB Roll® comes in a variety of colors so you can choose either your favorite, or one to match your decor. 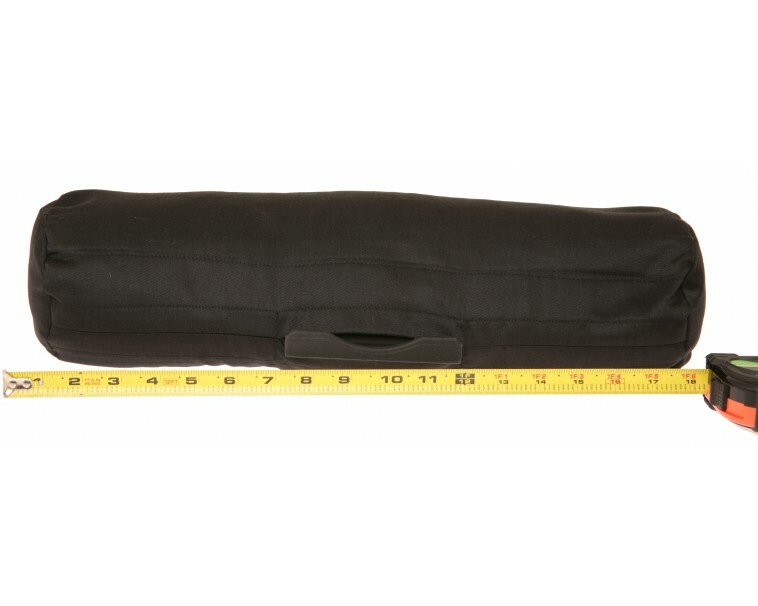 TAB Roll® is filled with eco-friendly buckwheat microbeads that are easily removable so you can toss the entire pillow holder in the wash, because we know how messy life can get. 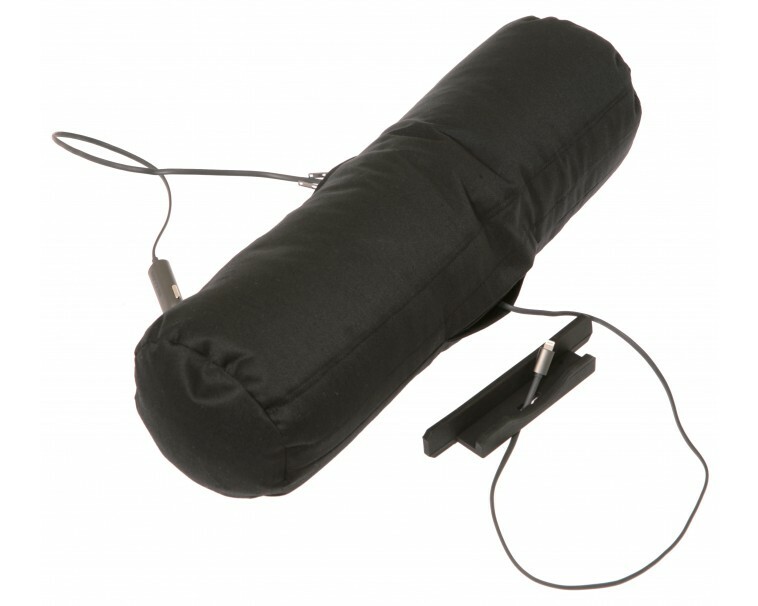 It&apos;s also lightweight, making it the ideal tablet holder for travel by air, train, car, or even boat. 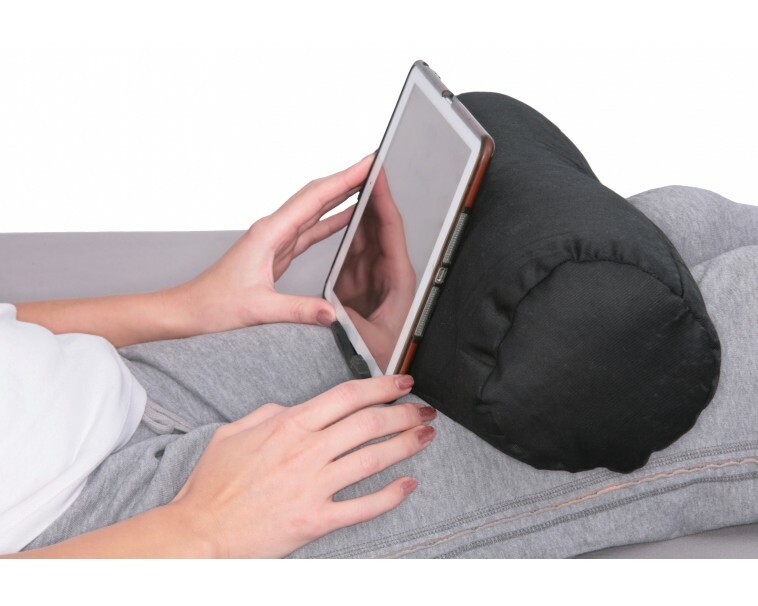 Since our particular pillow tablet holder is longer than any of the other holders on the market, it will fit perfectly across both legs of your lap. 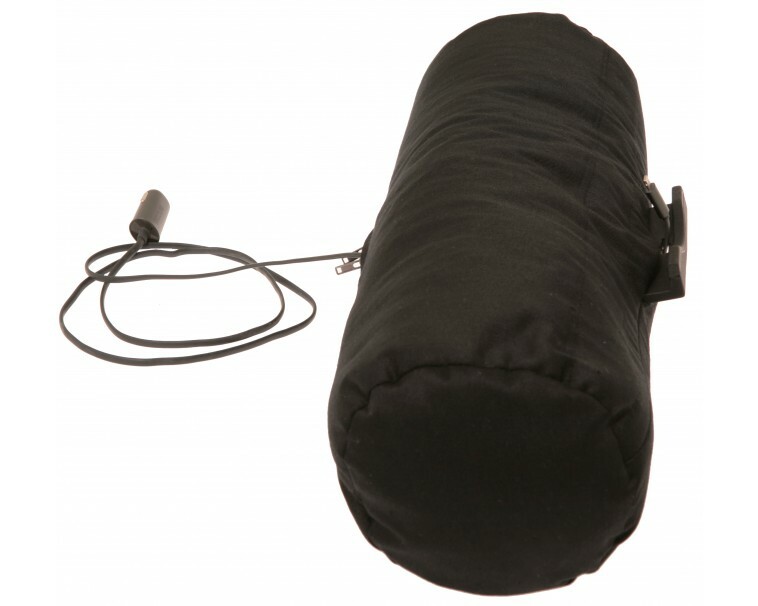 This makes it an excellent choice for use while stretched out across your bed, or sitting in your favorite armchair, or even while using the toilet. 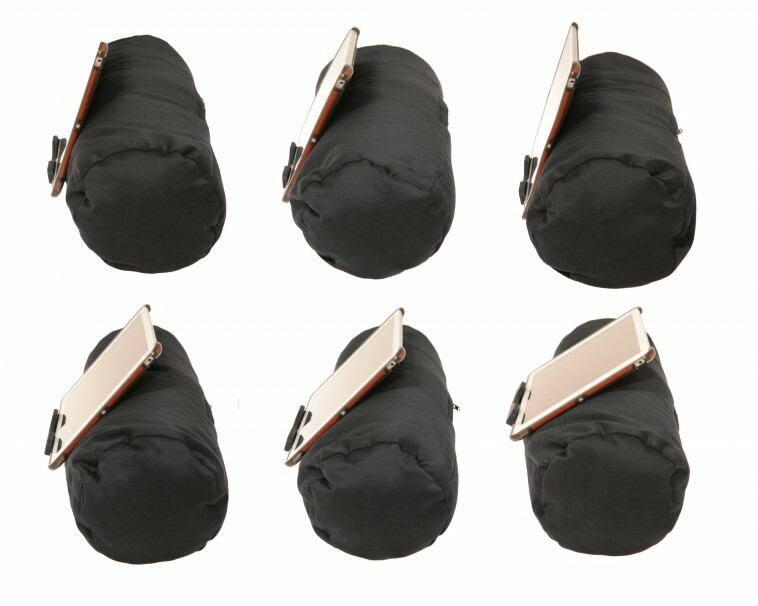 It&apos;s not only for tablets, you can put your phone in there too, and you&apos;ll never have to worry about OUR tablet holder scratching your screen! PROTECT your devices with your very own TAB Roll® today, and receive our two-year GUARANTEE of customer satisfaction or your MONEY BACK!